Are you looking for a safer alternative to standing in a slippery shower every morning? Would you prefer a luxurious soak in the tub after a long day? With our shower to tub conversion at Bath Planet, you can achieve the stylishly functional bathroom you’ve been dreaming of! 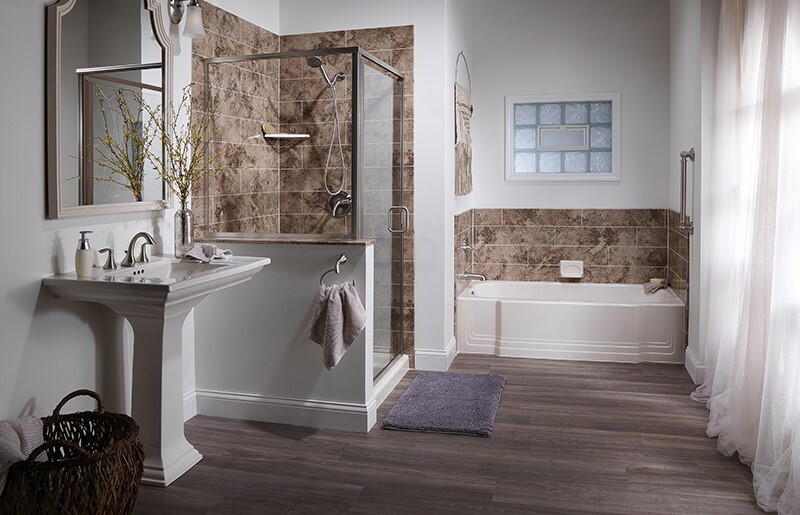 In as little as a single day, we’ll remodel your bathroom to perfectly fit your bathing and style needs. 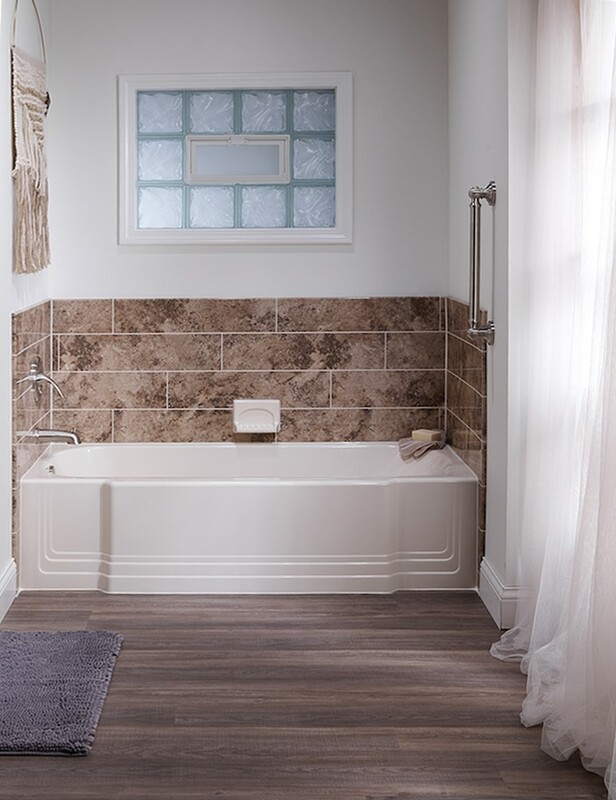 Our unique process and superior bathtub materials allow us to replace your existing shower with a brand-new, top-quality bathtub in a fraction of the time of a traditional remodel. Our professionals don’t use a one-size fits all model! Instead, we take detailed measurements and photos of your bathroom, designing a bathtub that suits your tastes while fitting seamlessly into your shower space. A shower to bath conversion from Bath Planet eliminates the hassle and high price tag of other bathroom remodels. Our bathtubs are created using extremely durable acrylic, making them as long-lasting as they are tasteful and stylish. The non-porous material also makes them low-maintenance and ready to withstand the tests of time. 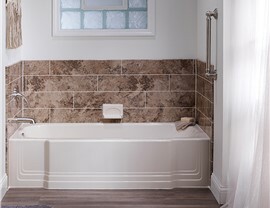 With a variety of style and color options, finding a tub that matches your home is easy! We offer the highest-quality surrounds at a price you can afford, and we stand by our work – offering a limited lifetime warranty on all of our shower to bathtub conversions. 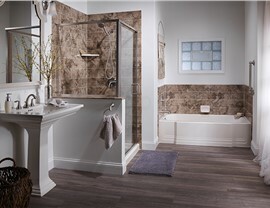 Get in touch with Bath Planet today to schedule your FREE bathroom remodeling consultation!